WAVION Israeli company pioneer in wireless communication for metro and rural areas, supporting End users(CPE). Beamforming technology based on multi MIMO to reach max performance,The true spatially adaptive Beamforming technology leverages a unique High Gain Diversely Polarized (HGDP) antenna array for maximum performance. The Beamforming significantly increases the link gain and interference immunity. With 3×3 MIMO and three spatial data streams, Alvarion’s base stations set up a new market milestone delivering up to Gigabit per second capacity and 450 Mbps data speeds. 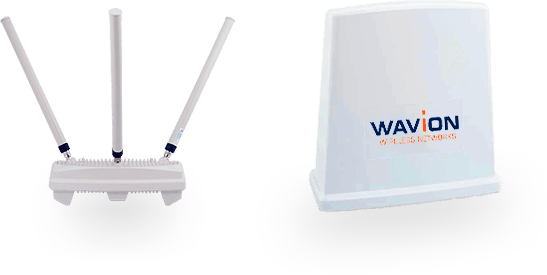 The first wavion devices are WBS-2400 Omni, and WBS-2400 with sector antenna. This devices was the base for growing and to each new market over the word. Working without “site of line” (NLOS). In 2011 wavion was acquirement by alverion and introduce the WBSn devices. 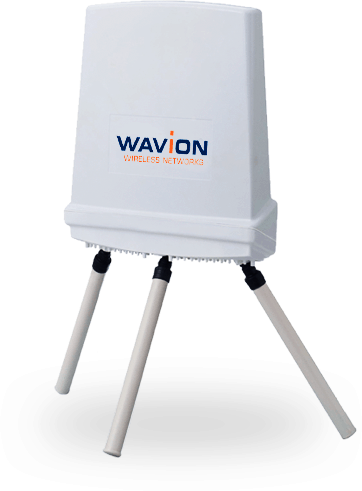 Wavion WBSn is a family of advanced outdoor Wi-Fi base stations suitable for broad range of applications. Operating in the 2.4 and the 5 GHz bands, and leveraging spatially adaptive Beamforming together with 3×3:3 MIMO technology, the WBSn family delivers the best range and capacity in the market. This outstanding performance addresses the rapidly growing needs of operators to deliver new content-rich services, while maintaining quality of service and profitability. The WBSn base stations are carrier grade IP-68 solutions, with rich set of security, QoS and management tools, and with a built-in Access Controller, thus reducing cost and increasing availability. The WBSn family is environmentally-friendly with low power consumption, ideal for off-grid powering, and with green standards compliance. The WBSn family includes ten base stations in four basic form factors, all IP-68, designed for harsh outdoor environments, with easy pole and wall installations. WBSn 2400-S work on 2.4 GHz with sector antenna. WBSn 2400-O work on 2.4 GHz with Omni antenna. WBSn 2450-S work on 2.4 GHz and 5 GHz simultaneity with sector antenna. WBSn 2450-O work on 2.4 GHz and 5 GHz simultaneity with Omni antenna. WBSn 2450-OS work on 2.4 GHz and 5 GHz simultaneity with Omni antenna and sector. WBSn 2450-SO work on 2.4 GHz and 5 GHz simultaneity with sector antenna and omni antenna. 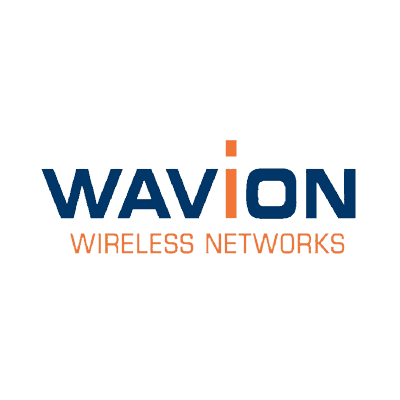 Dipole Wireless Communication Ltd is authorized distributor of WAVION in ISRAEL.